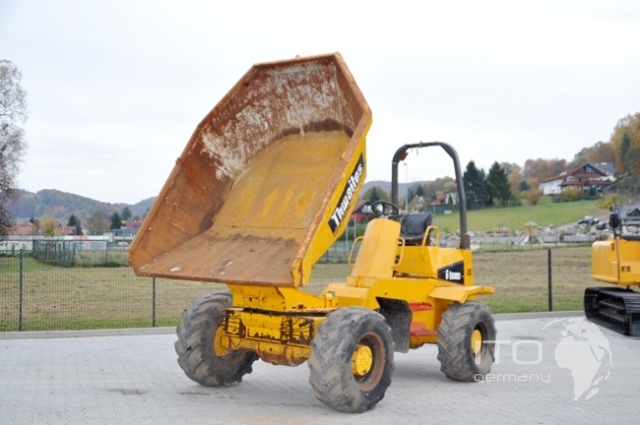 mini dumper mit a pay load of 6to or more wedren in kleinen construction to transport of Schütgut eingesetzt. 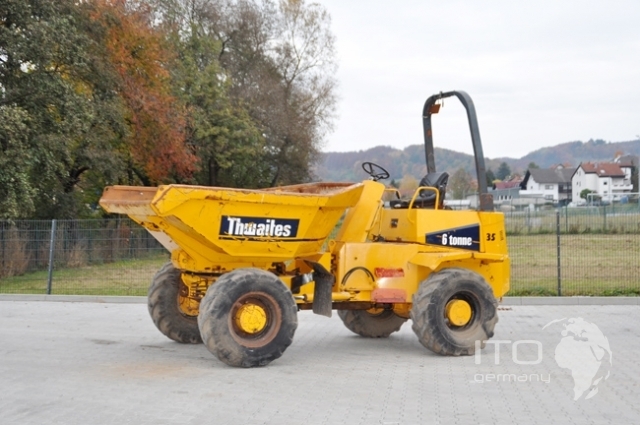 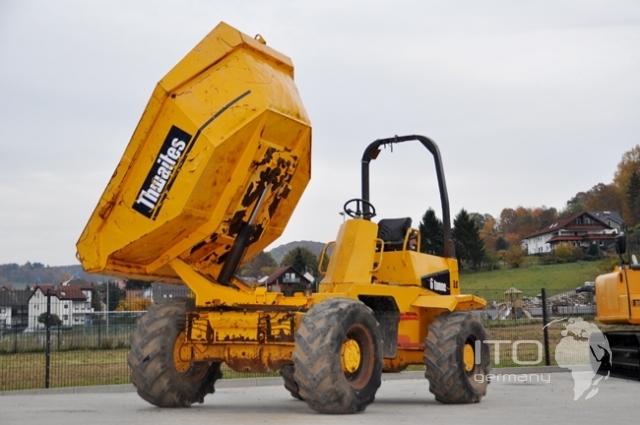 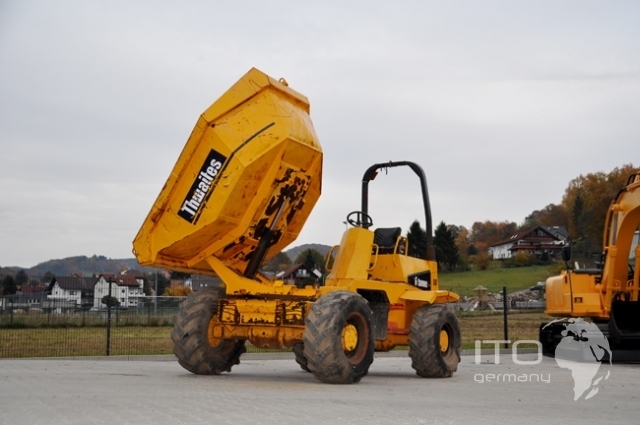 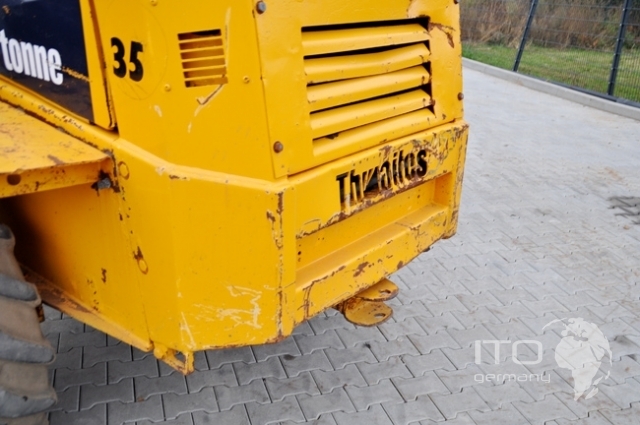 the Thwaits dumper mit 6to pay load can in Ito Baumaschinenportal gekauft or gemietet werden. 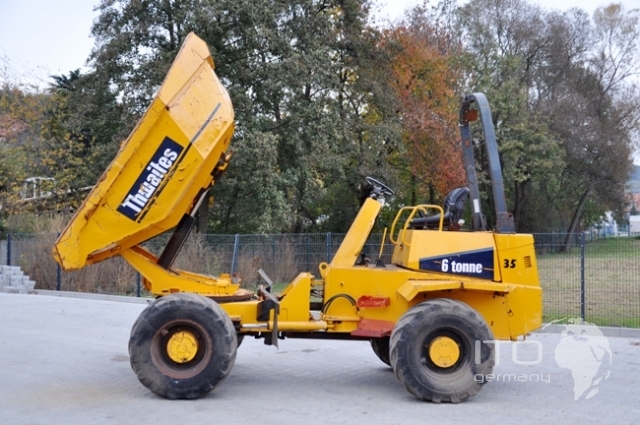 mini dumper used to buy This is a Schwerpunkt front ITO marketplace. 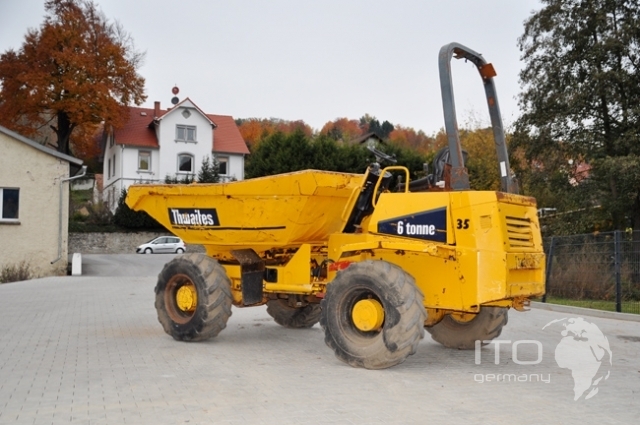 to offer Kommen Terex PS6000 mini dumper mit rotary tipping oser the Barford SX6000 - SX 7000 mit 7to pay load. 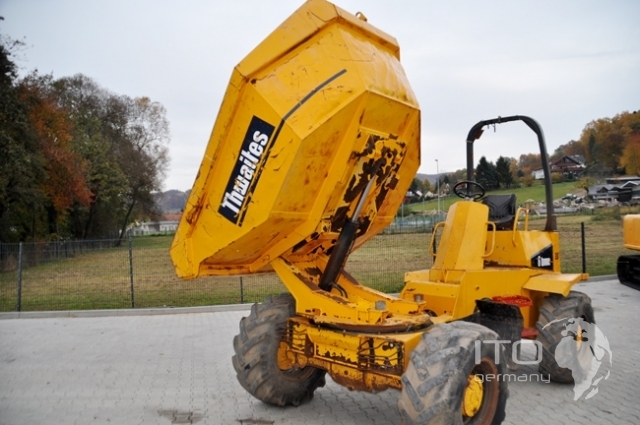 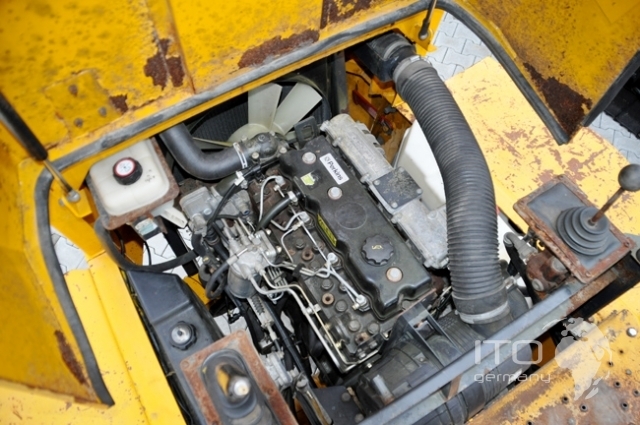 auch kleinere articulated dump truck mit 3to or 4to find Sie in our used machinery advertisements. 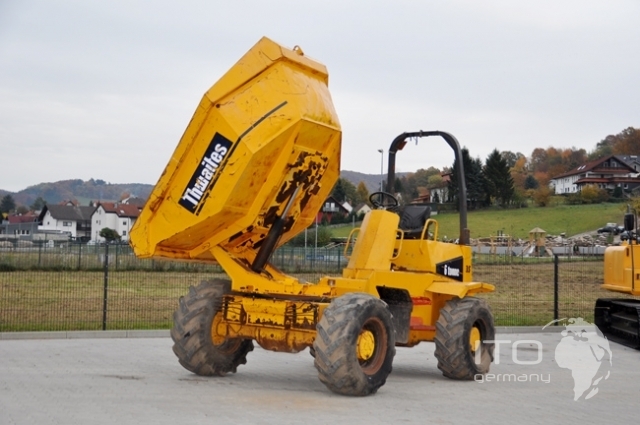 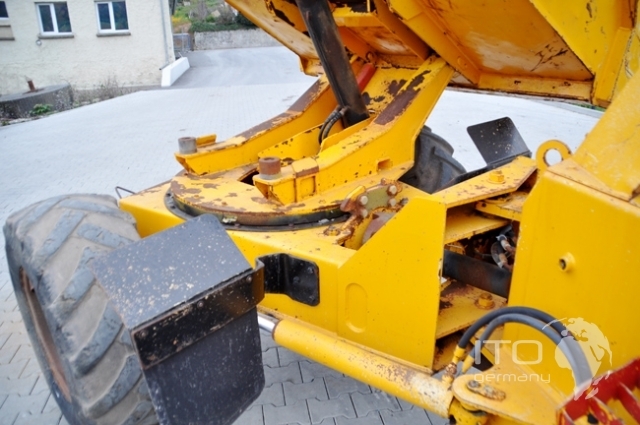 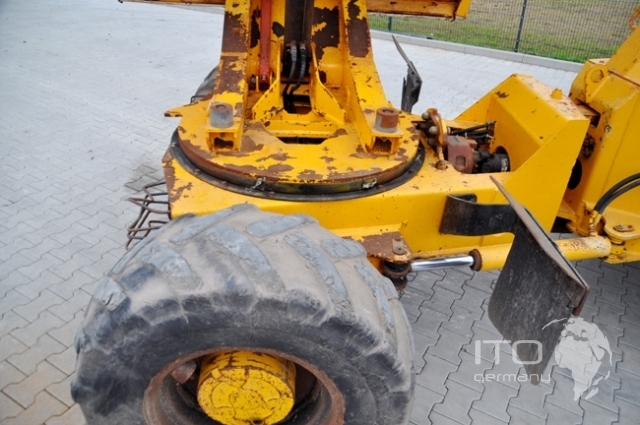 the up Angebotene Thwaeits 6to dumper is from dem year of construction (model) 2002. mini dumper prices fragen Sie please in ITO marketplace an.